Do you frequently go on a holiday? Or do you regularly go out for an official or a business trip? If your answer to any of these questions is yes, you might be interested in this blog. Here, we will be highlighting a wide selection of Best and special Travel credit cards in India. For some people, travelling is a passion; others see it as a pleasure while it nothing more than a business trip for the rest. No matter what it is to you, you will surely need to have the best tools to make your official or personal trip an enjoyable one. This is where Travel credit cards come in. They help you to get attractive offers, saving you a lot of money. These cards can give you exclusive privileges in terms of air miles that you can redeem for flights and hotel stays, not to mention many other travel benefits. However, with the large selection of travel credit cards available, choosing a particular one that suits your travel requirements might be a challenge. Therefore, here we bring you a list of the popular travel credit cards offering huge discounts and handsome rewards at the same time. 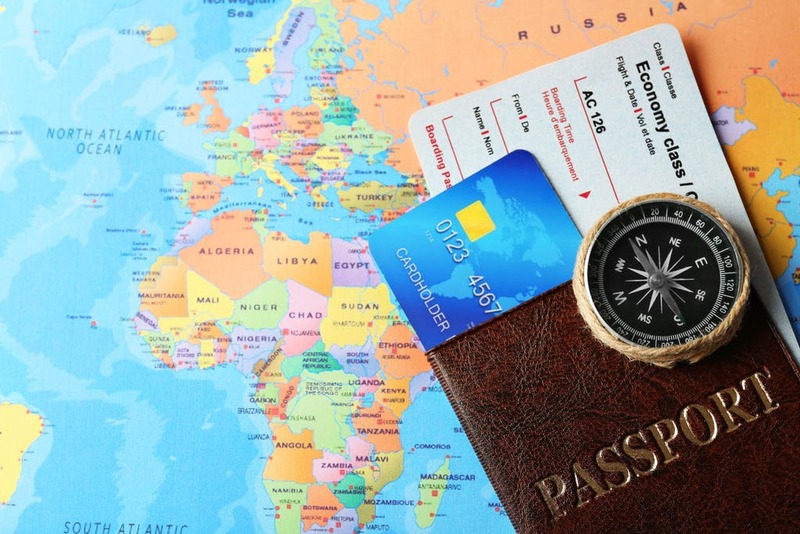 What you should consider when picking a Travel credit card? Huge discount on entertainment, dining and shopping is an ideal value addition! Receiving excellent returns on most of your regular and essential purchases is really a good deal. 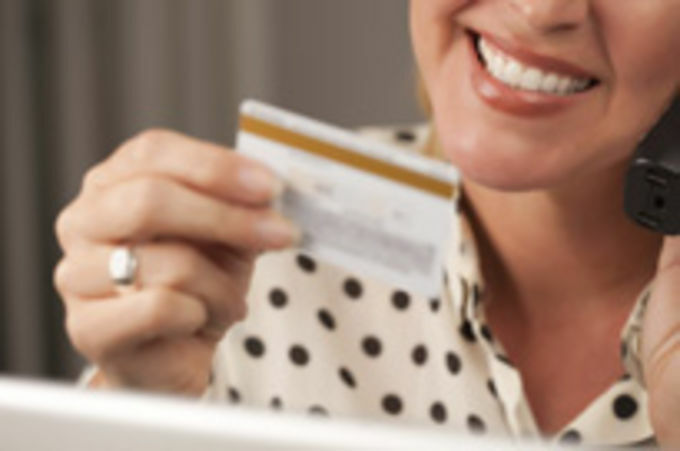 A good credit card will enable you to save big. Another great addition to the list of the best travel credit cards is Amex Platinum Credit card. You will receive 5000 Milestone Membership Reward points that you can easily exchange for travel vouchers of up to Rs.4000. The amount of Milestone Bonus Membership Points you will enjoy depends on your spending habits. First off, you will be given reward points as a welcome gift. Next, spending up to Rs. 1.9 lakhs annually earns you additional travel vouchers. Get more exclusive bonus and travel vouchers if you spend Rs.4 lakhs or more with Amex credit card. One word sums up the travel voucher that Taj group offers – enticing! Visit luxurious airport lounges all across India for free. Save big and enjoy awesome privileges when you book via MakeMyTrip.com. Receive 1 Membership point for each Rs. 50 you spent (does not include utility, cash, insurance and fuel transactions). You will also get the option to redeem Membership points you’ve earned using 600 other point redemption options. American Express Selects Dining Programme: Receive up to 20 percent discounts at various standard restaurants. Avail Free membership to Priority pass via your American Express travel card. You will need to pay a one-time annual fee of Rs.4999. This is also one of the best premium travel credit cards in India. After paying the registration fee, you will get 20000 reward points as a welcome gift. A plethora of rewards at a time! Fantastic! 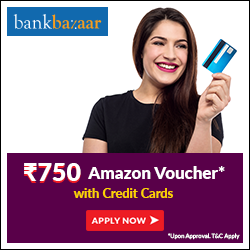 Get 4 reward points on every transaction of up to Rs.100. Keep receiving a series of huge reward points depending on your retail spending per year via Air India SBI Credit Card. Easy conversion of the reward points you’ve accumulated into Air India Miles in which 1 reward point is equivalent to 1 Air India Mile. On every Rs.100 you spend to book tickets via Air India call centre or offices, you will get 10 reward points. Self-booking through Air India Mobile App or website earns you up to 30 reward points while you can receive up to 10 reward points for other bookings. Enjoy access to top international airport lounges as well as free visa lounge access program in the country (certain conditions attached). SBI card might be your best bet if you are looking for a good premium travel credit card in order to have a rewarding expedition. If you are planning an international trip or want to travel abroad, you may want to consider Prepaid Cards meant for international travel: the Best foreign exchange (Forex) cards. We cannot fail to mention Premier Miles credit card offered by Citibank when speaking of the best travel credit cards around. This one ranks high in the list of travel credit cards customized to meet your travel needs. This travel credit card costs just Rs. 3000 per year. But, you qualify for a reversal of the first year annual fee if the card is connected to your Citibank Priority account. For each Rs. 100 spent on any sort of airline transactions, you will enjoy 10 miles. Enjoy 4 miles each time you spend Rs. 100 on other transactions. Being a member of the FFP (Frequent Flyer Program) comes with some perks. You can get twice the benefits at a lower cost. You will get more miles in addition to your regular FFP miles when you book your travel tickets with Citi Premier Mile credit card. A valuable extra! Right? Also, you can transfer air miles to hotel partners and airlines. Transfer of each 2 miles to the stipulated airlines gets you 1 Frequent Flyer Mile. Free access to various airport lounges all across India, making your expedition a fun-filled and remarkable one. Redeem your evergreen miles for air flights in no time, at your convenience. Here, we will be talking about Axis Miles and More World credit card which offers you great travel benefits. Welcome Benefit: Get a welcome bonus of 5000 miles on your first transaction when you join. You also receive 3000 miles annually as a bonus. If you spend Rs. 1 lakh every month, you are eligible to nothing less than 24000 spend-linked Miles. You can exchange the accumulated miles for trilling rewards such as shopping, hotel stays, car rentals, flights, etc. You can get up to 32000 reward miles in the first year if you use the card systematically. Note that there’s another type of Axis Bank Miles and More World Select card offering better rewards and advanced features, though it comes at a higher cost. With a Standard Yearly fee of Rs.4500 and Standard Registration fee of Rs.10000, you can earn up to 55000 extra miles with the card. So, Miles and More World Select Card is a little bit expensive, and only the rich can afford it. For any transaction between Rs. 400& Rs.4000 at petrol station all across India, you will get up to 1 percent Fuel surcharge waiver. Get huge discounts and dining delights at our partner restaurants all over the country. Free access to Priority Pass Membership and international airport lounges. The popularity of this airline co-brand travel credit card offered by HDFC Bank in conjunction with Jet has been increasing recently. It comes with a fee of Rs. 2500 in the first year and a renewal fee of Rs.2500. You can, however, be exempted from paying a renewal fee if you spend up to Rs.3 lakhs (annually) within 12 months before renewal. Welcome Benefits: Apart from a one-way free Jet Airways ticket with no base fare, you will also get up to 7500 JP Miles as a bonus. Every Rs. 150 you spent on retail purchases fetches you 6 JP Miles. Book a flight ticket at www.jetairways.com and get 18 JP Miles. Note: You can get JP miles only if you make retail purchases; no JP miles for fuel purchases and on cash advances. Tier Points: For each Rs.2 lakhs spent with your Jet Privilege Credit card, you will get 1 “Tier point” in your JP Frequent flyer Membership. Other benefits you can also avail are excess baggage allowance, big discounts on air flight tickets as well as premier check-in facility for local Jet Airways flights. If you like, you can join the Free Priority Pass Membership. *As with credit cards generally, you will have to pay annual card fee and Taxes. Considering the fees and additional benefits that they come with, these cards basically belong to the category of elite or premium travel credit cards. Most are customized for people with a clearly-defined earning source or wealthy individuals that travel frequently. Whether you are a regular traveller, a flying freak or someone looking for a lot of rewards, these credit cards are a must-have. There are a plethora of other travel credit cards too. What we covered here are the most popular ones preferred by various categories of travellers. Note, only individuals with a good CIBIL score and a clean credit history can get Premium/ Super Premium travel credit cards. A good credit score and high earnings are the two most important factors that banks consider when issuing out these credit cards. Important: The details we have provided in this post are on “as is” basis and are meant for educational purpose only. The rewards, offers and other information are subject to change any time. 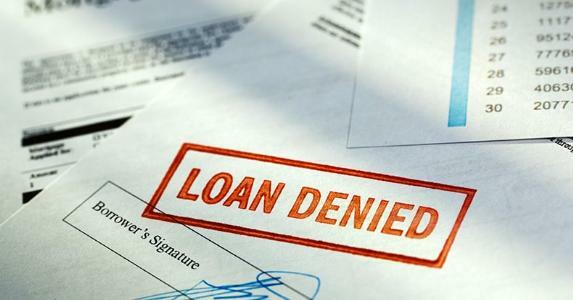 Please discuss all the offers of a particular credit card with the bank issuing them before you apply.